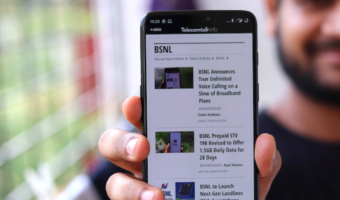 Bharat Sanchar Nigam Limited (BSNL) is the only telecom service provider which seems to be unmoved from the aggressive steps taken by private telcos. The telco which introduced Rs 399 prepaid plan to take on the similarly priced Rs 399 prepaid recharge of private telcos now shipping a whopping 3.21GB data per day with the same pack. Having said that, the Rs 399 prepaid plan from BSNL is valid across the country and it usually comes with 1GB data per day for 74 days. 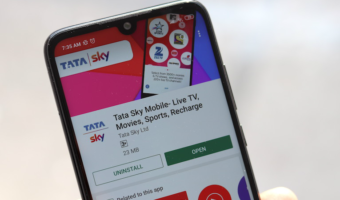 However, as part of the company’s additional data offer, the Rs 399 plan is currently shipping with 3.21GB data per day, which takes the overall data benefit to 237.54GB. However, do make a note that the data benefit can only be used on 2G/3G networks. The plan also offers unlimited voice calling and 100 SMS per day for the entire validity period. BSNL Rs 399 Prepaid Recharge: What Does it Offer? BSNL introduced the Rs 399 plan last year with a validity period of 74 days. The plan became effective starting August 26, that is on Rakshabandhan 2018, and it bundles unlimited calling, SMS and data benefits. Additionally, BSNL will also offer the facility of a personalised Ring Back Tone (PRBT) similar to how the telco does it with its other STV offerings. However, there is another upside to this special Tariff Voucher which makes it stand apart from other plans being offered by BSNL. Under the unlimited calling benefits in this STV, subscribers will be able to make calls to other users situated in Delhi and Mumbai as well, something which other BSNL plans or STVs do not offer. The Rs 399 prepaid plan from BSNL currently provides a user 3.21GB data per day for a period of 74 days. As noted, the plan generally comes with 1GB data per day benefit, but until January 31, 2019, it comes with 3.21GB data per day. 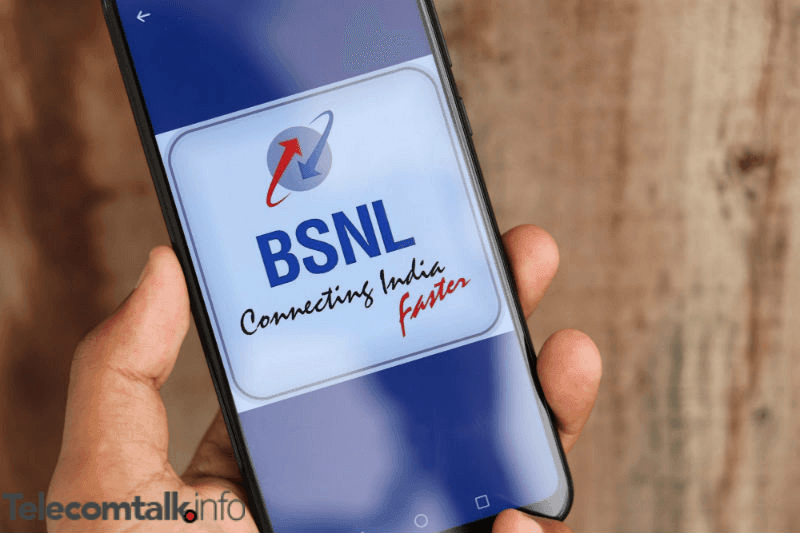 With this new plan, BSNL has surprised its subscribers since the telco is now offering genuinely unlimited services of data, calling and SMS. Previously, BSNL used to leave out calling facility to Delhi and Mumbai regions, however, that is not the case with this plan. Users should make note that this plan is an open market one valid for all the BSNL prepaid customers located in the operational circles. Similar to the STV399 being offered by BSNL, Mukesh Ambani led telco also has an offering in its portfolio for the same price. This prepaid recharge by Reliance Jio is offering its customers unlimited data, calling and SMS benefits as a bundled offering. The FUP data on this plan is 1.5GB per day, after which the speed throttles down to 64 Kbps. Users have the advantage of unlimited local, STD and roaming calls along with 100 SMS per day. The validity of this plan is 84 days, and subscribers also get the added benefit of subscription to host of Reliance Jio apps. Jio is currently providing 100% cashback on the Rs 399 prepaid recharge, but there’s a big catch with the offer from the new entrant. Is Bsnl 128k sim support 4g and internationl roaming ? Can anyone tell, which online store sell used/new unlocked dongles hotspots like ebay.